Why does my business need Business Coaching? The modern business environment is characterized by the term ‘disruptive innovation’, which describes the modern tendency of creating new markets through the evolution of technology and innovation. Survival of a company in this environment and proper use of its resources is a combination of many factors, and requires mindful management and timing. BusinessWith coaches and assists you, as part of a systematic process oriented towards "solutions" and "results", providing the required guidance for the development of your business plans and partnerships, management and remedying of the weaknesses of your business, design your business’s corporate profile, undertake new businesses, or manage succession of your family business. The coach consults with you, providing a number of solutions to be implemented, while at the same time points out the pros and cons of every option as well as the possible risks. This way you, being either the entrepreneur or a business executive, acquire a holistic view of the issues to be addressed and the factors to be considered in order to reach the most suitable conclusion for the optimization of the business. What is the advantage of Business Coaching? The coach consults with you, providing a number of solutions to be implemented, while at the same time points out the pros and cons of every option as well as the possible risks. This way you, being either the entrepreneur or a business executive, acquire a holistic view of the issues to be addressed and the factors to be considered in order to reach the most suitable conclusion for the optimization of the business. One of the most difficult situations that family businesses need to face involves passing management to the next generation. This situation is important to be managed in a very delicate way in order not to affect the business processes and the development of the company as well as to ensure a smooth transition between generations. The combination of the experience and knowledge of the leaving management and the creativity and fresh ideas of the next generation is the comparative advantage of any family business in transition. Proper use of this comparative advantage is for every family business a challenge, which requires delicate handling and proper guidance. Provides feedback that reflects on everything, from how you lead your business to what your business should focus more energy on in order to grow. Helps you bring your team on board and maximize their capabilities and effectiveness in helping you realize your expanding vision of the future. Simplifies your life, increases your focus and productivity, and leverages your unique talents. Helps you focus on strengthening and renewing your personal relationships. Helps you Identify the highest-income-generating activities in your business. Helps you discover what makes your business special and stand out from. Business coaching is provided in regular sessions, the number and frequency of which is calculated after the diagnosis of the needs of the business. Business mentoring assists the mentee in developing professionally. 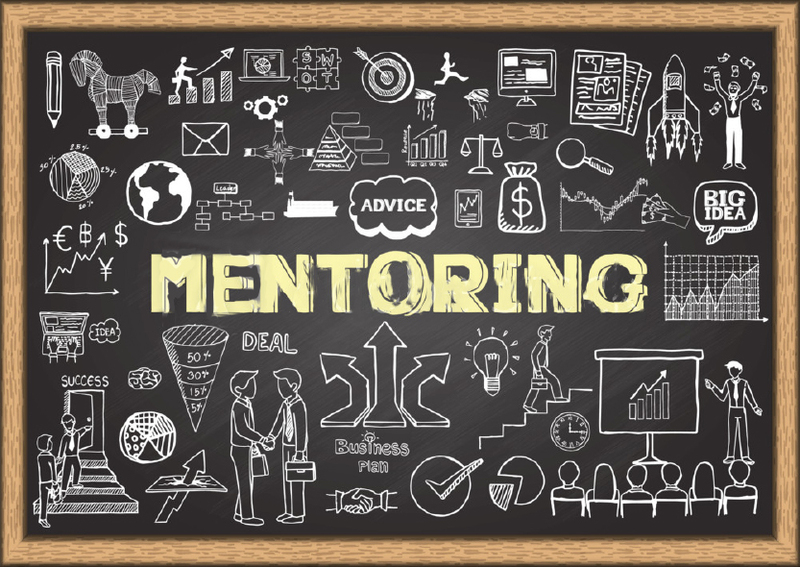 Mentoring is about the long term development and support of the entrepreneur for the formation of his/her vision on the development of the business. Business mentoring entails the development of a relationship during a sustained period of time through which the entrepreneur is advised and guided in order to manage business match his/her expectations and business potential. Business mentoring is provided in frequent sessions depending on the needs of the entrepreneur.